With extensive experience in the food and brewing industries, Chris helps employers to solve the full range of employment issues and disputes. Defeating allegations of discrimination, retaliation, unlawful discharge, breach of contract, family and medical leave violations, labor arbitrations and overtime denials. Representing employers and executives in cases concerning noncompetition and confidentiality agreements. Handling jury trials, bench trials, arbitrations and appeals. His litigation experience extends beyond employment matters. 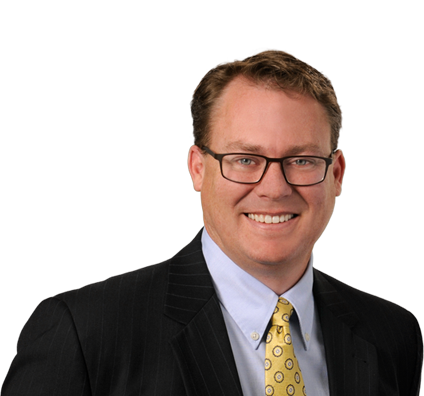 Throughout his career, Chris has represented businesses in complex litigation in such diverse areas of the law as contracts, antitrust, insurance coverage, qui tam, Consumer Protection Act and real estate transactions. On behalf of Colorado’s business community, Chris regularly works with and testifies before the Colorado General Assembly on proposed legislation that will affect employers and businesses. Chris currently serves as the firm's Chair of Hiring.